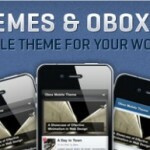 OBox Design, the South African word press company, has come up with an exciting new “OBox Mobile”, a mobile theme framework that converts WordPress websites into a mobile friendly experience using a mobile. WordPress is a free resource for those of us who are not technically proficient enough or unwilling to create our website by coding it ourselves. Essentially, WordPress is used to create blogs, its popularity has risen over the past few years due to its support for the ability to apply and change themes on your blog as well as various plug-ins and widgets. 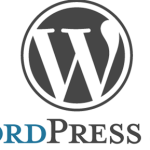 More importantly, WordPress also is highly search engine friendly and supports Pingbacks or Trackbacks.